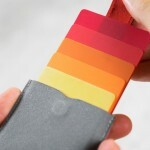 Normally men’s wallets are big enough and can’t be fit inside casual pockets, which makes them irritating when hanging out with friends in local café or just going to neighborhood grocery store. 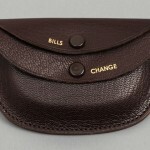 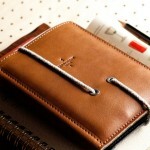 The Cordovan Palm Wallet has caught our eye as an alternative solution for big bulky wallets. 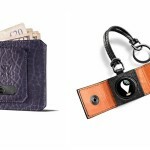 Made from single piece of high quality Shell Cordovan leather this wallet is convenient for keeping credit cards, car key and a little change safely in three compartments. 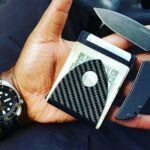 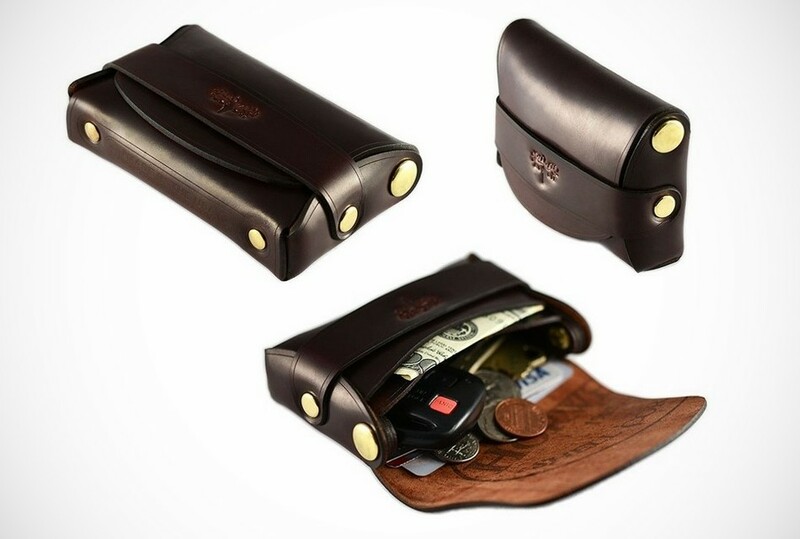 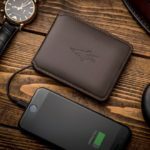 This unique leather wallet is neither too big nor too small to keep stuff and fits easily in pockets or just hold it in your hands. 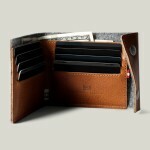 The Cordovan Palm Wallet is available in Black and Brown colors.